Whether your’e a landlord own a restaurant, hotel, factory or any commercial premises in Alum Rock Birmingham and Midlands electrical testing is an important part of your business, and this is especially true for businesses which are heavily used by members of the public. Buildings such as hotels are often used around the clock with large-scale electrical systems which are subject to wear, tear, corrosion, overloading and a whole host of other factors which could lead to deterioration and eventual faults. As guests are also regularly using the electrics in individual hotel rooms, you will want to regularly check they have been used correctly and are fit for purpose. Electrical testing for businesses is therefore vital. Regular electrical testing by a fully qualified NICEIC electrician in the form of an Electrical Installation Condition Report is a simple and robust way to get your business electrics checked. There are number of reasons why EICR testing for your Business is important. Here are just five of them. The safety of staff guests and employees should be paramount to any business owner. Regular electrical testing will provide peace of mind that measures have been taken to ensure your business is safe – and it’s difficult to put a price on that. Injuries and deaths in the workplace are unfortunately all too common, but you can reduce the risk of electrical shocks, fires and accidents by ensuring your electrics are periodically inspected. This is not to mention the cost of a fire or serious accident which could have been avoided. The Health and Safety at Work Act 1974 which states that employers are responsible for the health and safety of their employees in the workplace. The Electricity at Work Regulations 1989 which require precautions to be taken against the risk of death or personal injury from electricity used as part of work activities. The Health and Safety Executive (HSE) regularly prosecutes businesses which fail to protect employees from electrical injuries at work. An EICR Electrical test helps you fulfill your obligations by providing documented proof that your electrics have been thoroughly inspected. This can be crucial in the event of any accidents that are investigated by the HSE. Electrical safety regulations for businesses are often enforced by local authority inspectors. As well as making sure your electrics are safe, getting an EICR-trained and qualified electrician to inspect your installations could even save you money. The EICR tests systems and identifies faults. It could be, for example, that you have an overloaded circuit, or a piece of equipment that is overheating and is therefore wasting energy and costing you money. 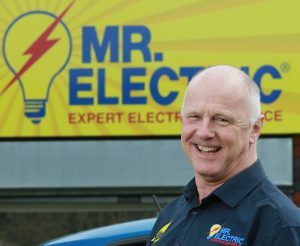 Further to saving money by having equipment that is functioning correctly, a decent EICR company, such as Mr Electric, can also make recommendations for energy efficiency improvements. This could include LED lighting and smart heating solutions which can add up to significant savings across an entire business. In addition to cutting costs, reducing energy consumption is a great way of boosting your businesses carbon footprint in line with your corporate social responsibility commitments. 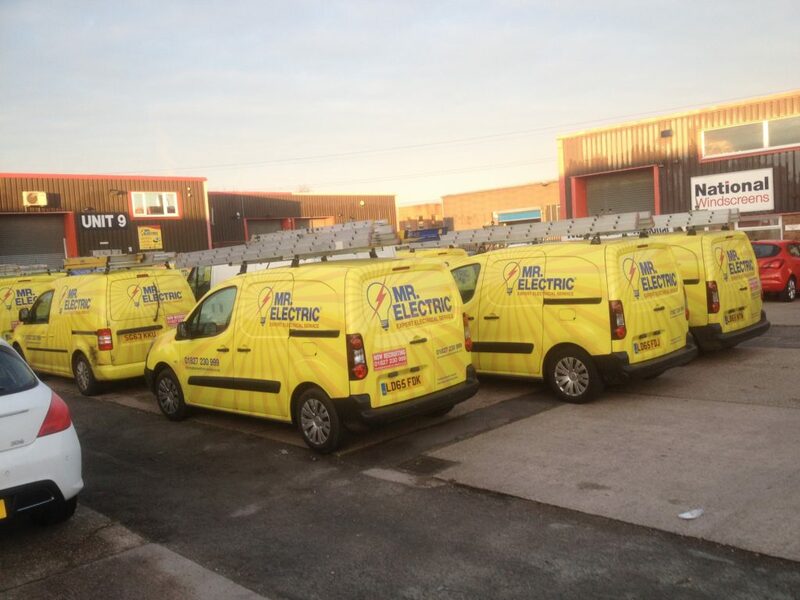 At Mr Electric, all our engineers are trained to City & Guilds 2395 Inspection and Testing Level, specifically for the periodic testing and inspection of electrical installations. We have extensive experience when it comes to electrical testing for Restaurants, hotels, B&Bs and factories in fact all business large or small.